According to a report by DSL Reports, the FCC (Federal Communications Commission) has granted Apple a licence to test 5G wireless broadband technologies. The FCC approved Apple's application for an experimental license to test millimeter wave technology in two locations near the company's offices in Milpitas, California. The application makes particular reference to using the 28 and 39 GHz bands, which the FCC approved for commercial use for 5G services last year. "Apple Inc. seeks to assess cellular link performance in direct path and multipath environments between base station transmitters and receivers using this spectrum. These assessments will provide engineering data relevant to the operation of devices on wireless carriers’ future 5G networks," Apple’s application read. Apple joins a growing roster of companies testing millimeter wave broadband including Starry, Google, Facebook, and most major cellular carriers. 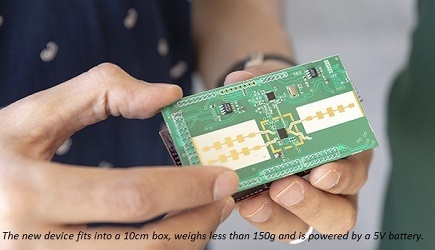 Because millimeter wave (mmWave) transmits at higher frequencies and a smaller wavelength of between 30 GHz and 300 GHz, it's capable of reducing latency and notably expanding data transmission capacity. There are, however, still line of sight issue with mmWave that hardware vendors are working to minimize. AT&T has started testing 5G Evolution technology in select areas in Austin and plans to roll out the technology in over 20 major metro areas by the end of this year. Sprint and T-Mobile also plan to launch 5G services in 2019 and 2020 respectively. 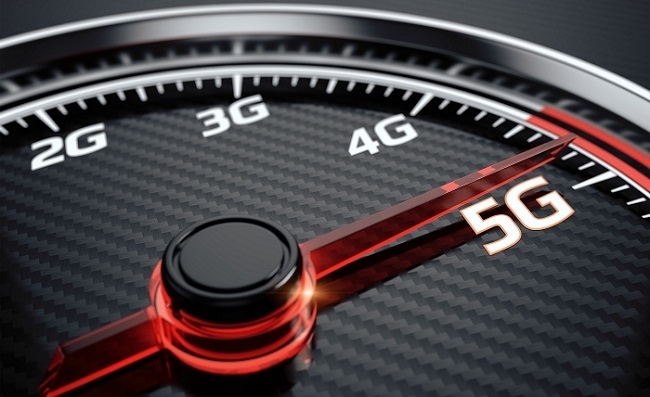 While companies are testing the hardware and software that will make up the standard eventually, the 5G standard still hasn't been completed, and any serious deployment of 5G technology isn't expected to occur until at least 2020.